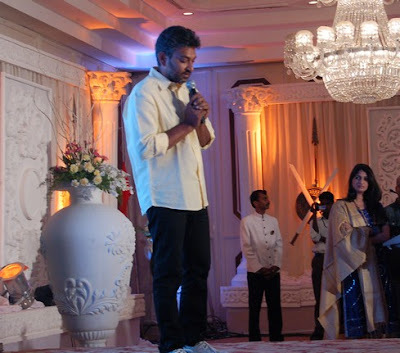 Allu Arjun , Tamanna Badrinath high resolution gallery. 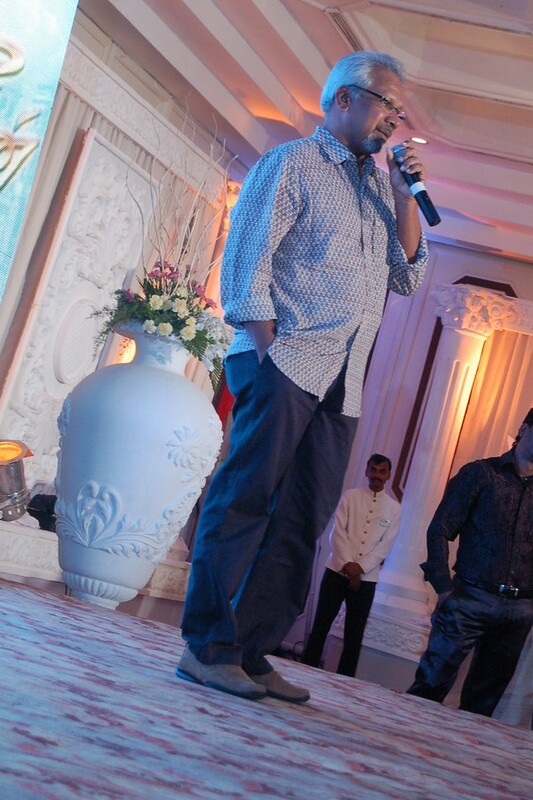 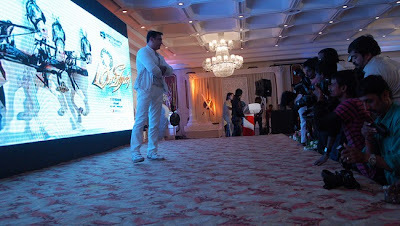 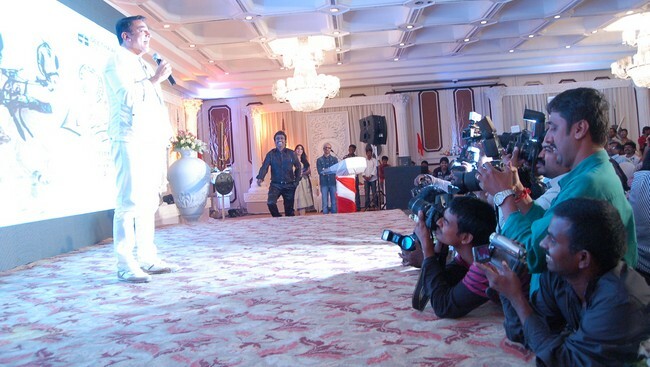 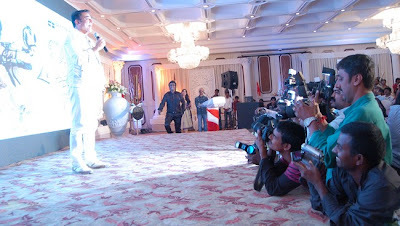 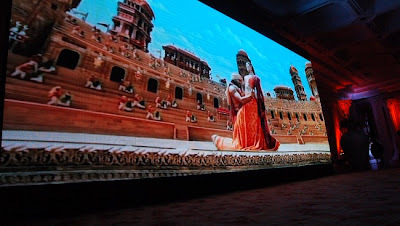 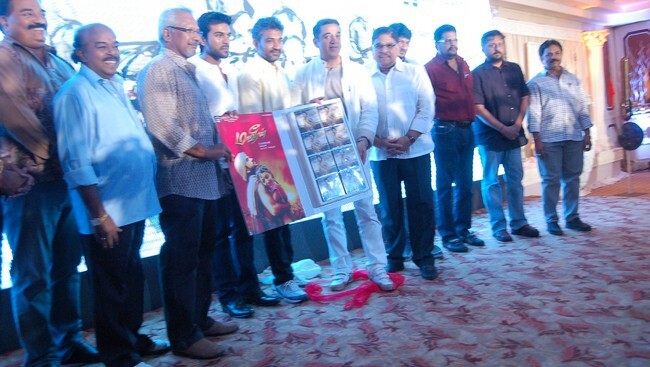 The music of the Tamil version of the huge hit Telugu film ‘Magadheera’ was released on 24th April at Park Hotel Adayar. 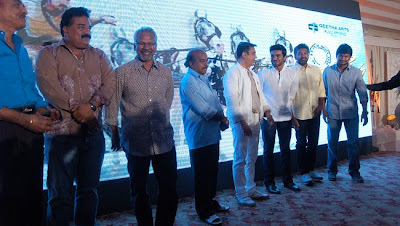 In Tamil the film has been titled ‘Maaveeran’. 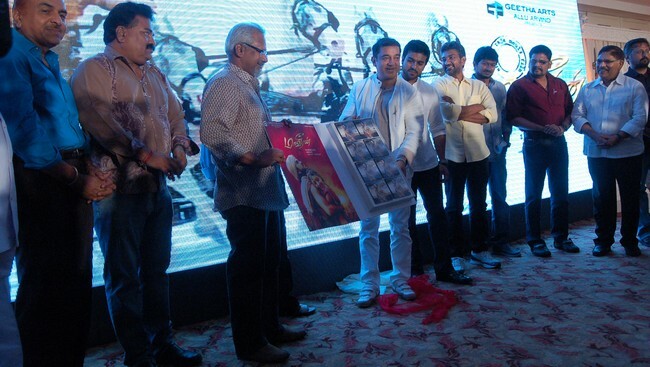 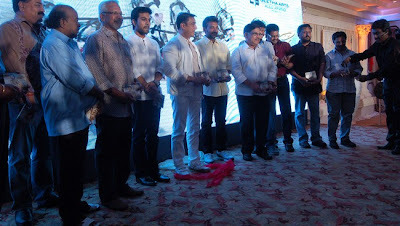 The first copy of the audio was released by Universal hero Kamal Haasan and was received by director Mani Rathnam. 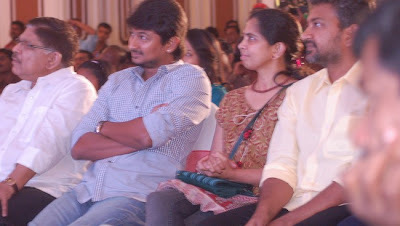 The director was accompanied by his wife actress Suhasini. 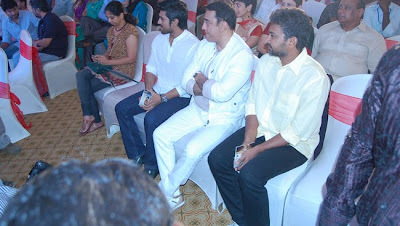 The event was star-studded what with the stars of Telugu and Tamil chatting away and having a great time. 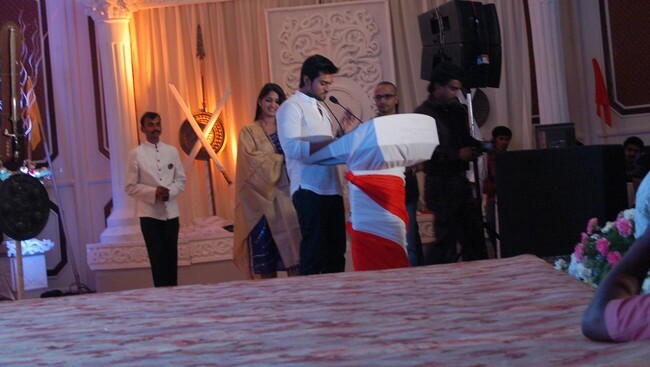 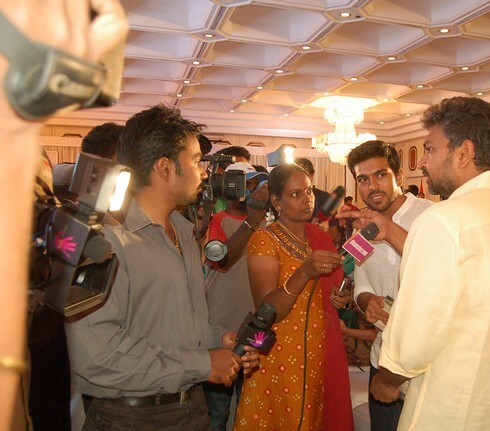 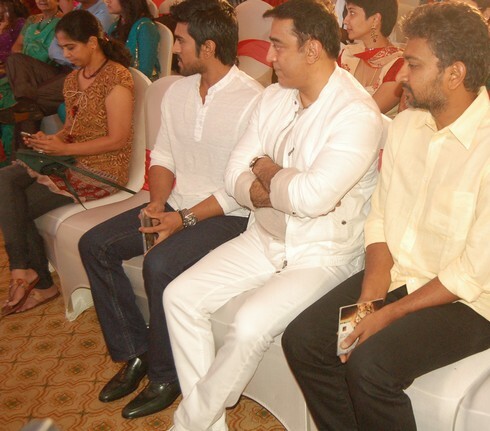 Big wigs from the Tamil industry were present. 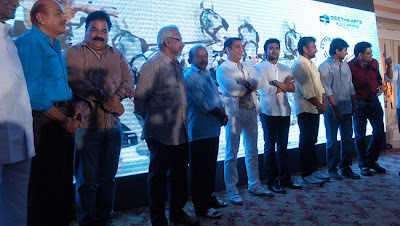 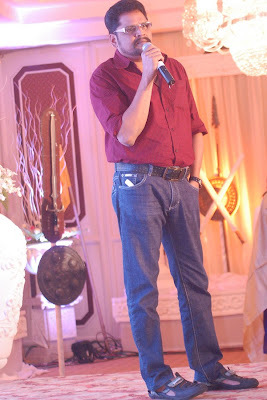 Kamal Haasan looked dashing and casual. 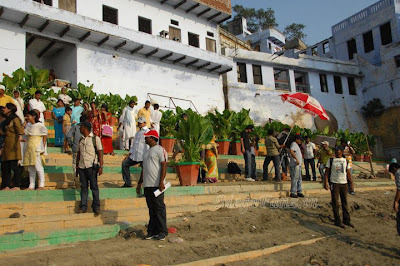 Ram Charan Teja, the hero of the film, director K.S. 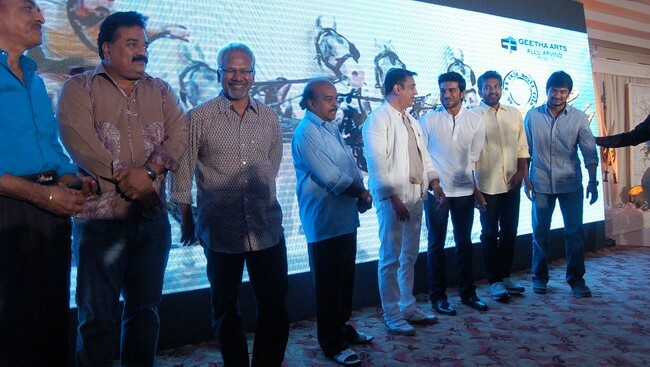 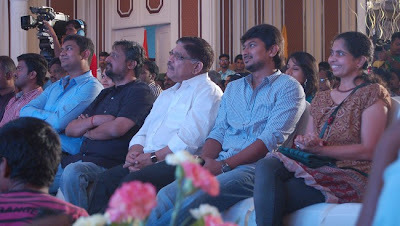 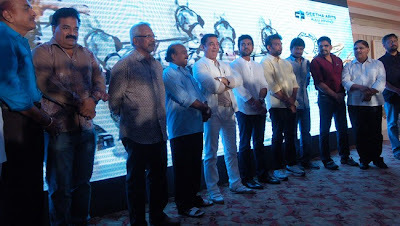 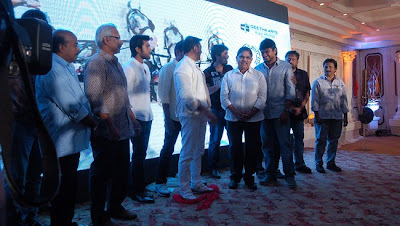 Ravi Kumar, director Dharani, Udhayanidhi Stalin, and many more were present at the music launch function.